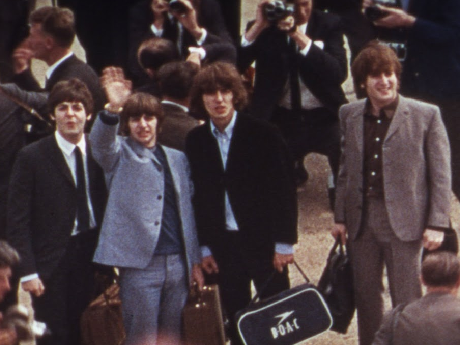 It was 50 years ago this June 1st when The Beatles’ John Lennon, Paul McCartney, George Harrison, and Ringo Starr astonished and delighted the world, ushering in the Summer of Love with ‘Sgt. Pepper’s Lonely Hearts Club Band’, a groundbreaking masterwork that became popular music’s most universally acclaimed album. The anniversary editions will include the album presented with new mixes by Giles Martin and Sam Okell, in Stereo and 5.1 Surround Audio, expanded with 34 previously unreleased session recordings, video features and special packaging. These will be released on May 26 (Apple Corps Ltd./Capitol/UMe). Despite what rumours suggested ‘Strawberry Fields Forever’ and ‘Penny Lane’ are not to be reinstated into the running order of the album. The songs were indeed recorded at the start of the original album sessions but released months before the LP as a double a-side. George Martin later expressed his regret for not including the two songs, and it was thought that a reissue may correct what he called “truly terrible mistake”. The songs will however show up in various formats across the additional discs. For Record Store Day on April 22, Apple Corps Ltd./Capitol/UMe will also release an exclusive, limited edition seven-inch vinyl single of The Beatles’ ‘Strawberry Fields Forever’ and ‘Penny Lane’. 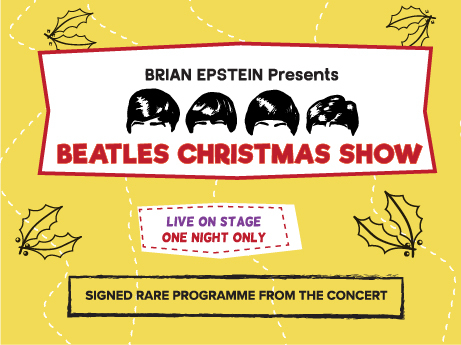 For more information visit thebeatles.com, or grab your copy from the Fab4 Store!! 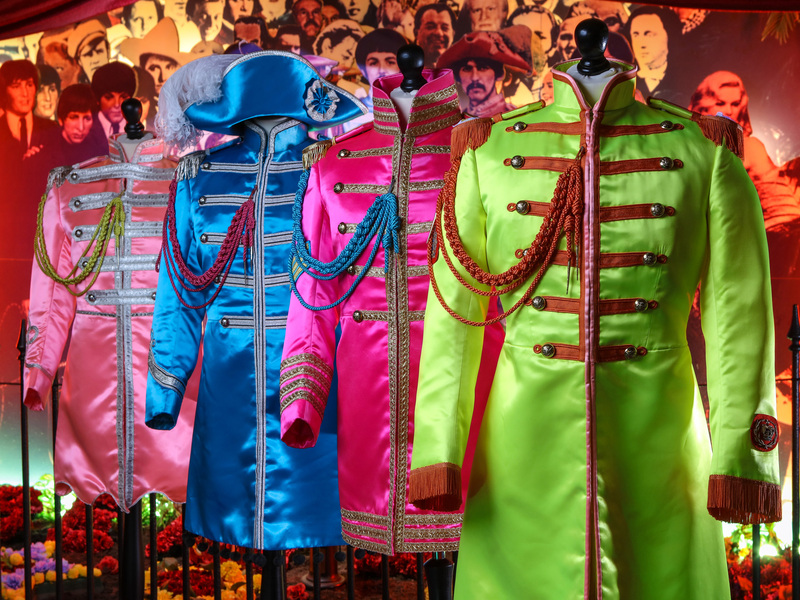 The Beatles Story has unveiled its newest exhibits to mark 50 years since the era-defining 'Sgt. 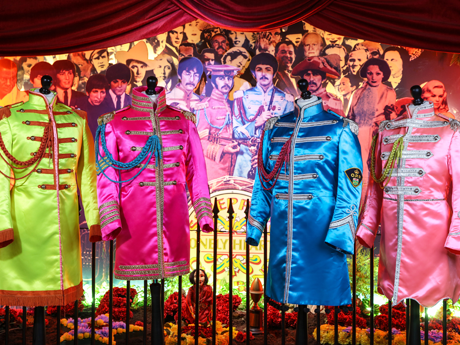 Pepper’s Lonely Hearts Club Band' album was recorded.